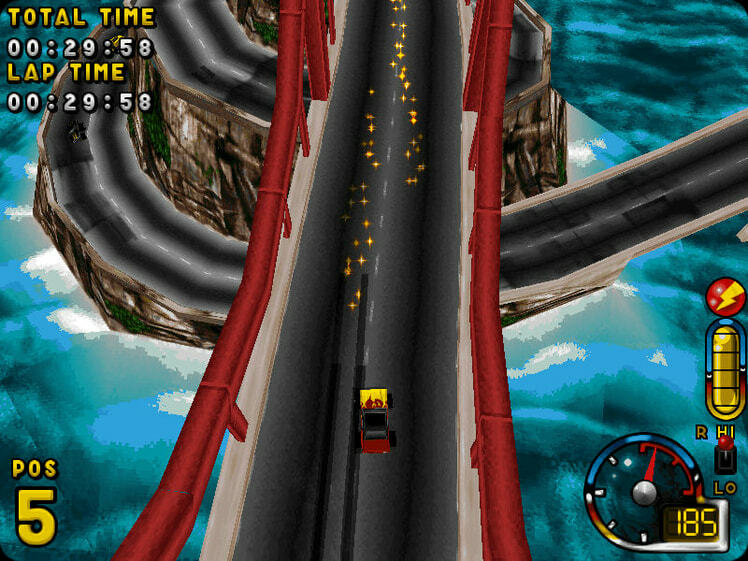 In an exotic range of vehicles and around some of the harshest circuits ever devised, you've got to ram, nudge, barge and otherwise cheat your way to victory. 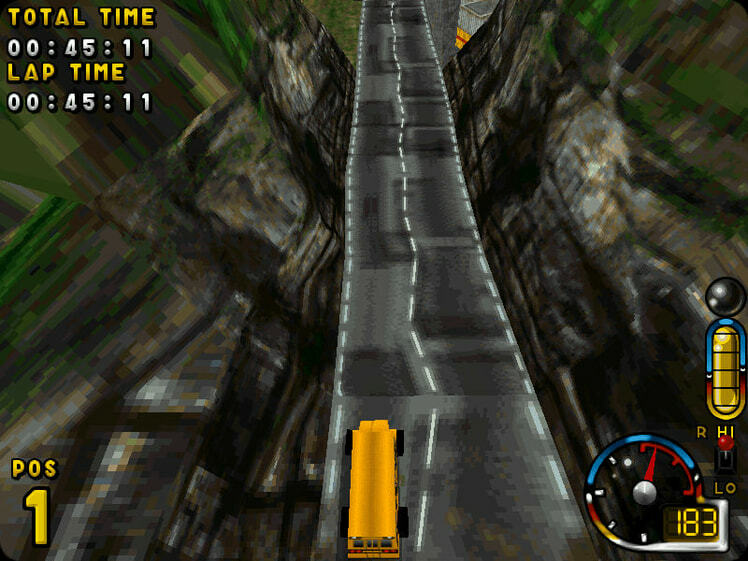 If you spot a sneaky shortcut, then use it - if your opponent's hugging the cliff edge then give him a nudge and a salute as you cruise into the lead and he cruises into a deep gorge. 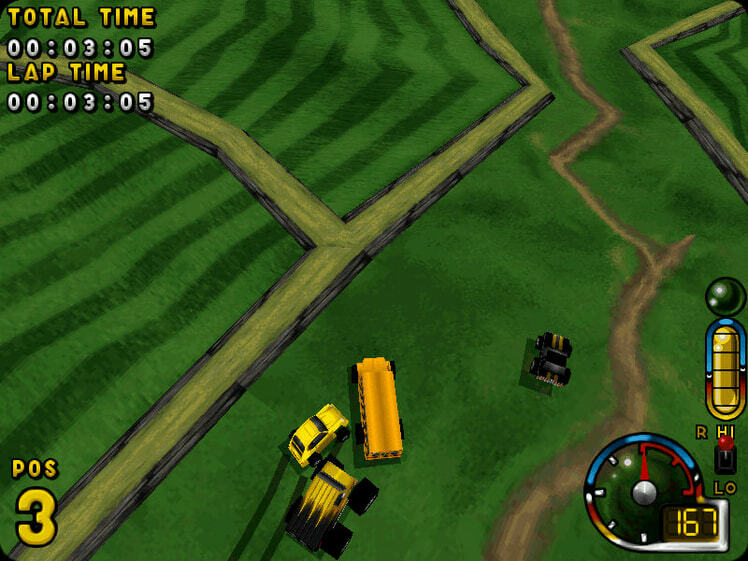 Out on these panoramic race circuits, you'll get to drive the weirdest range of vehicles. 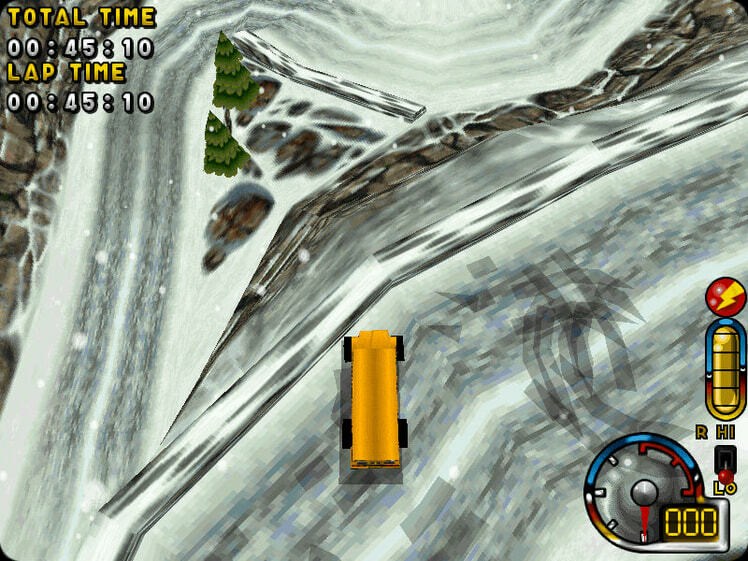 Speed merchants can try the Bug for size, style victims can hop in the Redneck and those with a taste for the bizarre can drive the bright yellow school bus through the opposition. 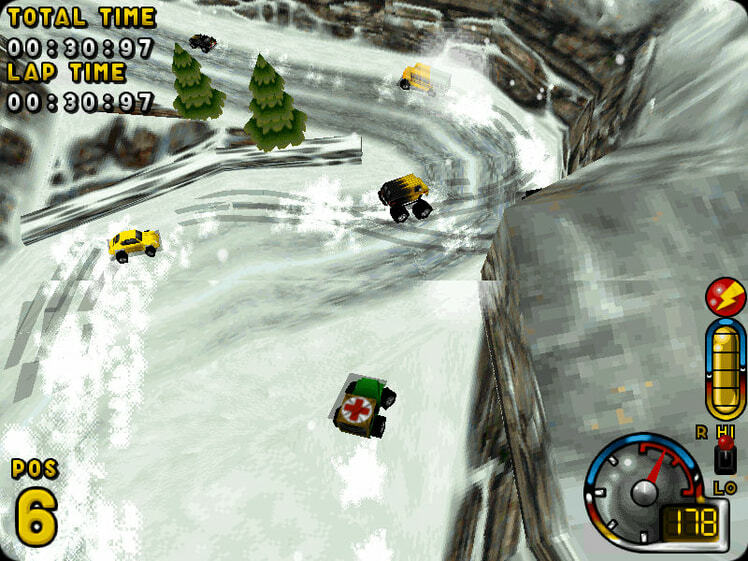 Once you've beaten the computer controlled cars, grab a mate and test the multiplayer mode. 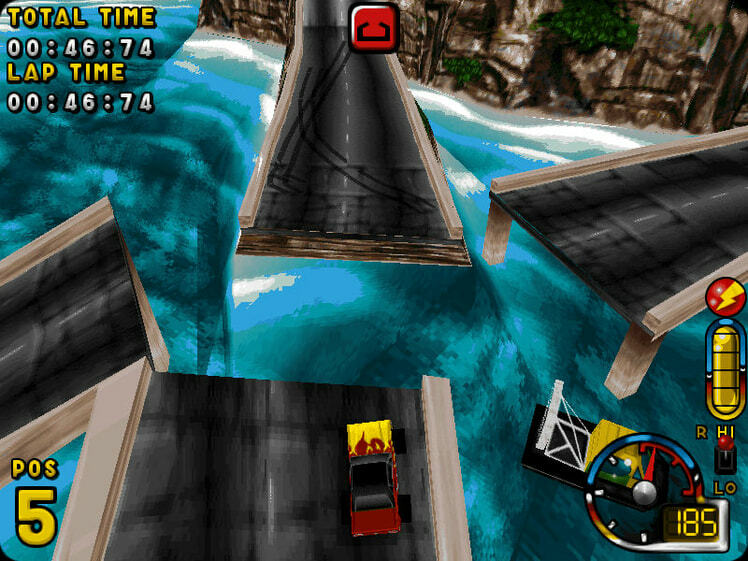 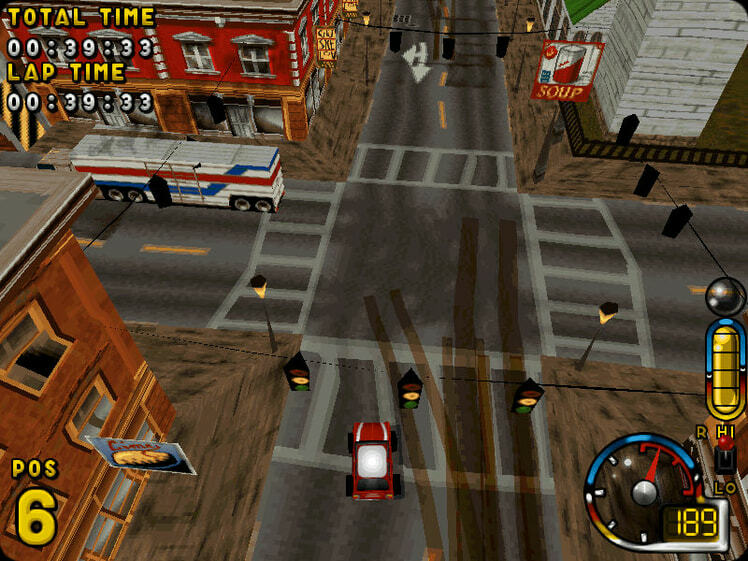 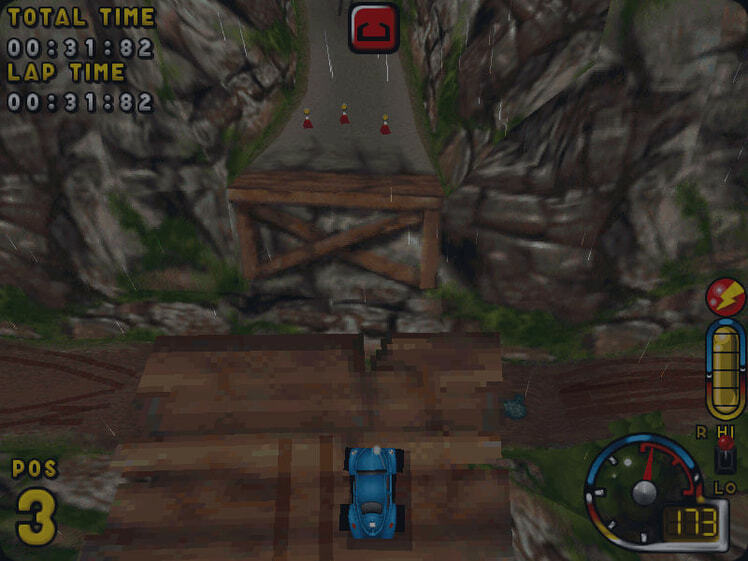 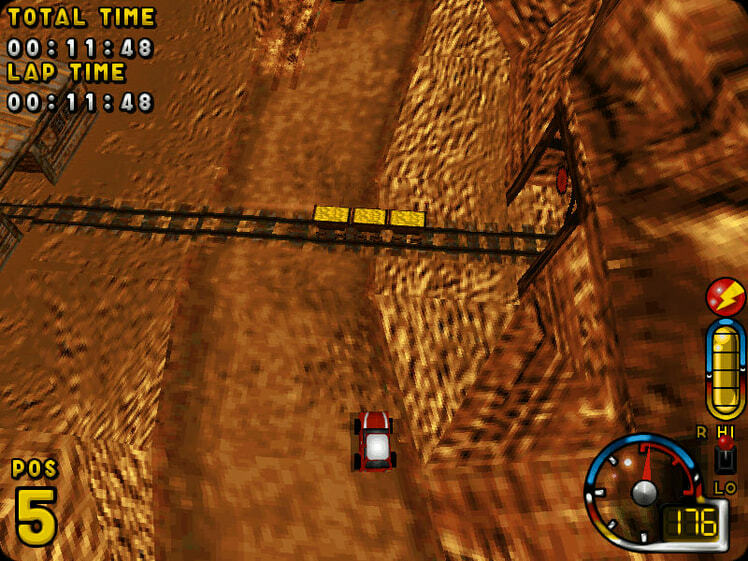 You won't need no steeenking modem to play head to head in this game, though, because Ignition features a unique split-screen mode for up close and personal racing. 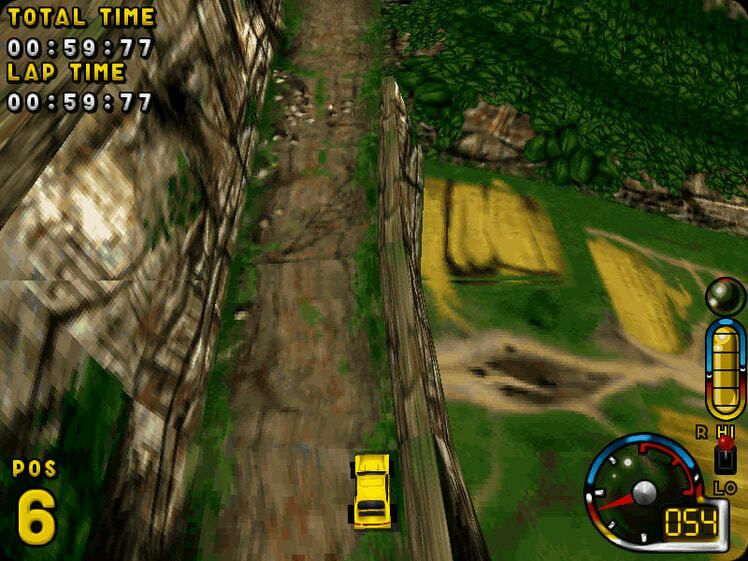 IGNITION - it takes skill to drive like a nutter! 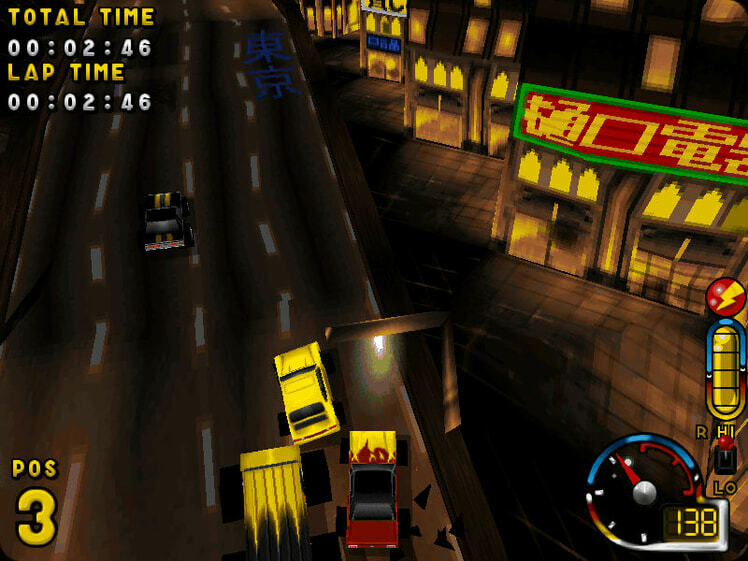 Once you've beaten the computer controlled cars, grab a mate and test the multiplayer mode. 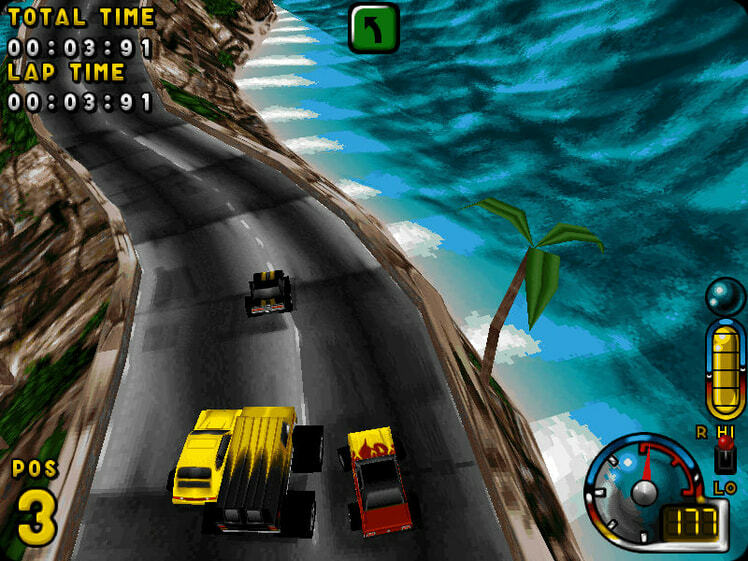 You won't need no stinking modem to play head to head in this game, though, because Ignition features a unique split-screen mode for up close and personal racing.